of the Sumitomo building, in Shinjuku, Tokyo. 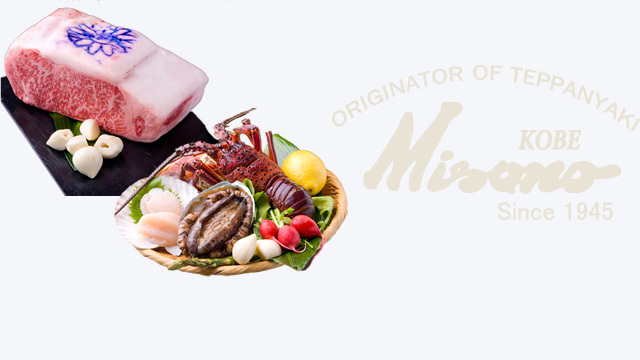 In 1974, Misono accomplished coming to Shinjuku, Tokyo from Kansa region. 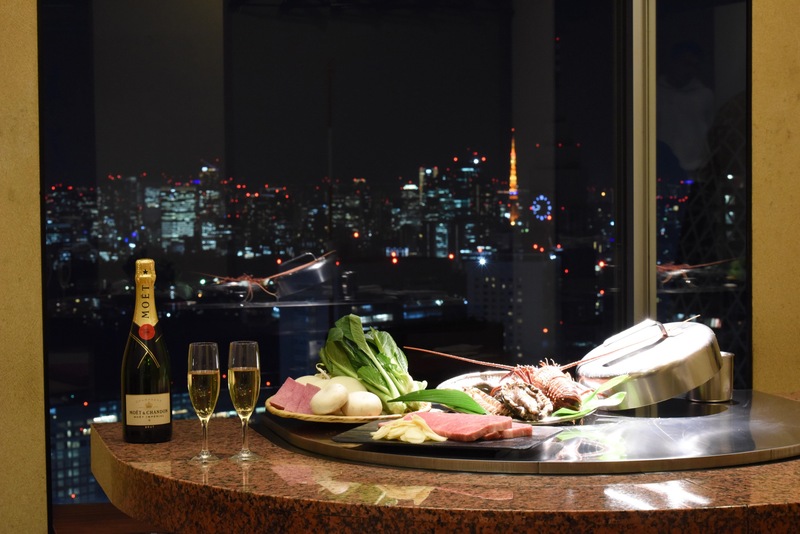 The restaurant on the 51st floor of Shinjuku Sumitomo Building in the newly developed area of Shinjuku looks exactly like a sky lounge. 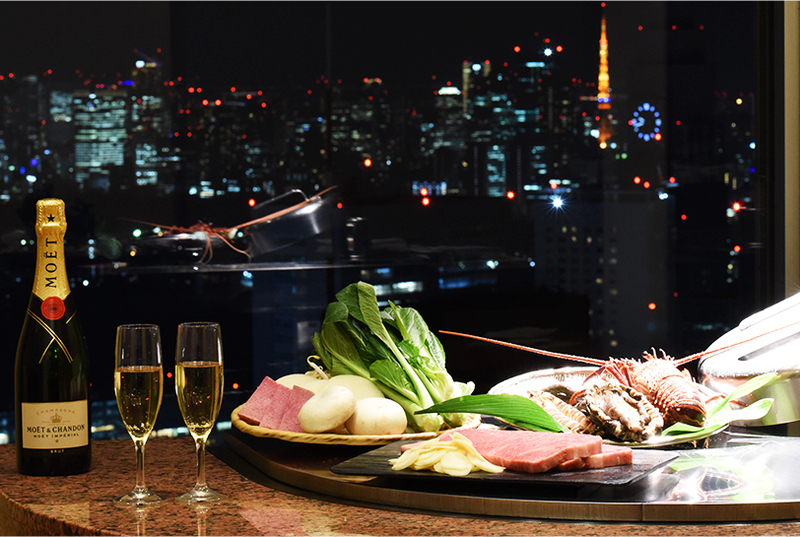 You can enjoy Misono's special Teppanyaki steak by looking down the town of Shinjuku. Private rooms that are available both in Japanese and western styles can be converted to different sizes. We are looking forward to your visit for any occasions from business to sightseeing, and meetings. 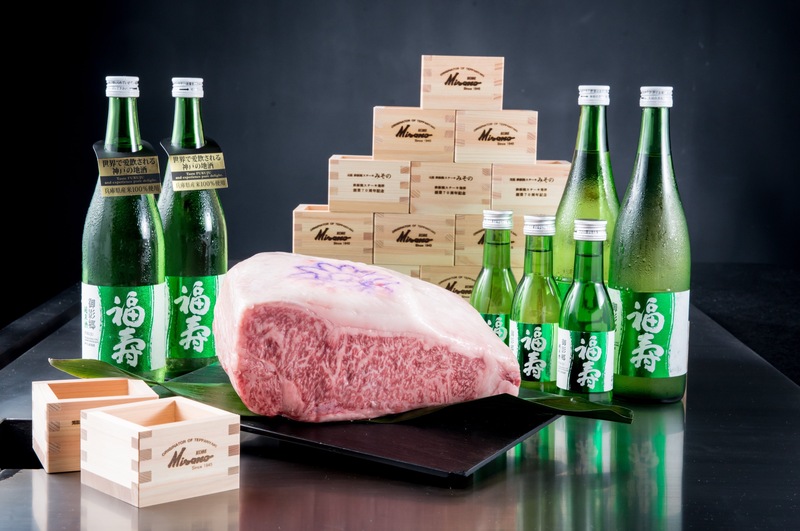 After having become popular in Kobe and Osaka, Misono accomplished to come to Tokyo in 1974. 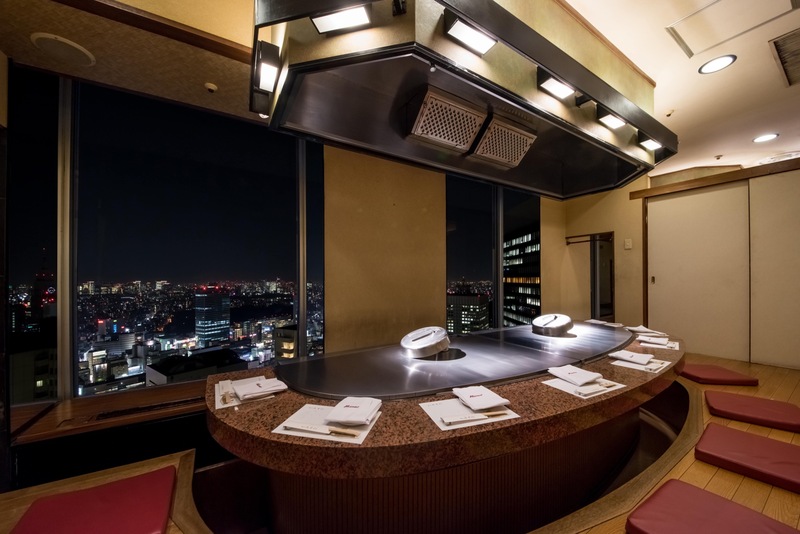 The restaurant is located on the 51st floor of Shinjuku Sumitomo Building (a.k.a. Triangle bldg.) that is rises in the district of skyscrapers. 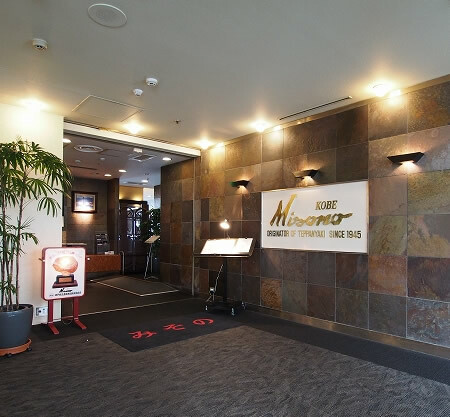 Misono Shinjuku store opened at the same time as the building was completed. The perfect location of the upper floor with a great view is such an attraction. 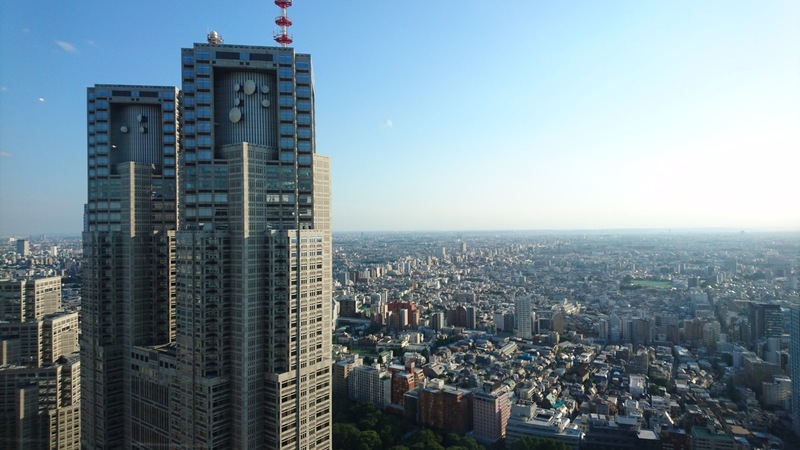 To access to Shinjuku Sumitomo Building in the district of high-rise buildings, Tochomae station on Toei Oedo line will be most convenient. It will take you 5-minute by walk to the building. 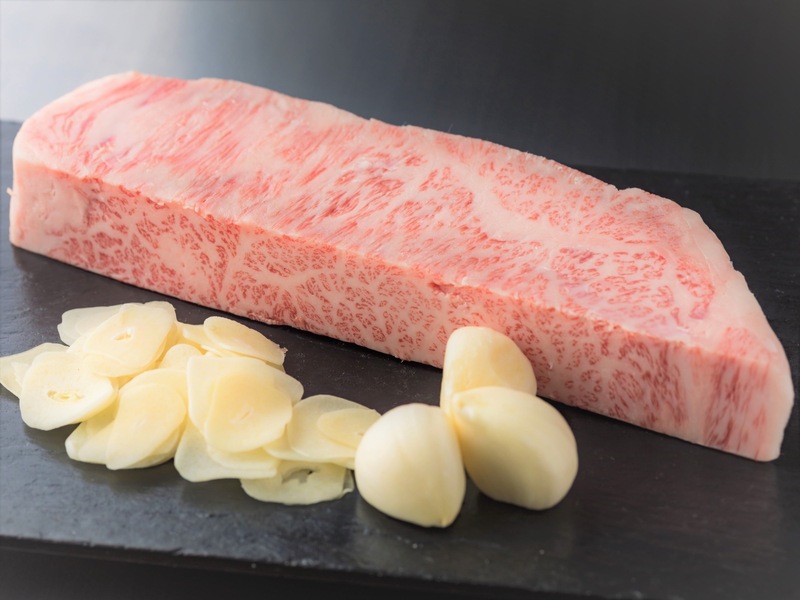 It will be about 10-minute walk from Nishishinjuku station on subway Marunouchi line and 10-minute walk from JR Shinjuku station. 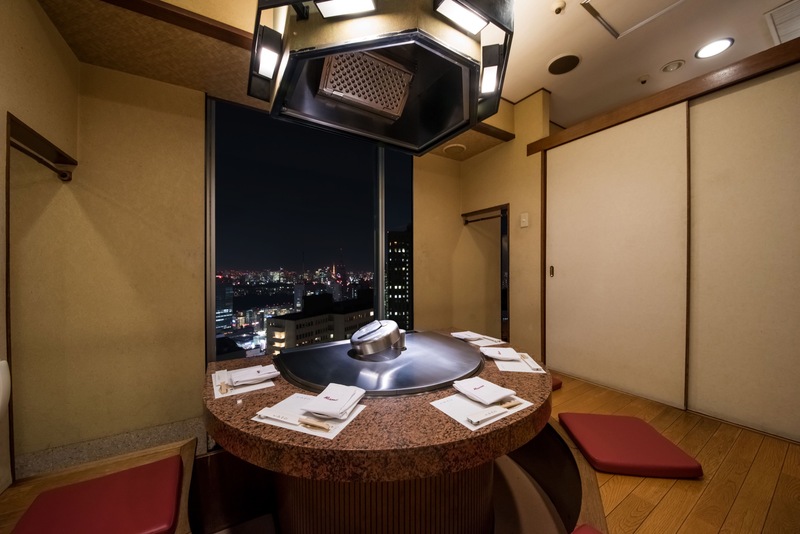 From the seats at the counter where the Teppan iron plate is impressively set in a V shape, you can look down the central Shinjuku as if the restaurant is at an observatory. The beautiful Japanese style private rooms can be converted into different sizes by separating the space with Japanese Fusuma screens. 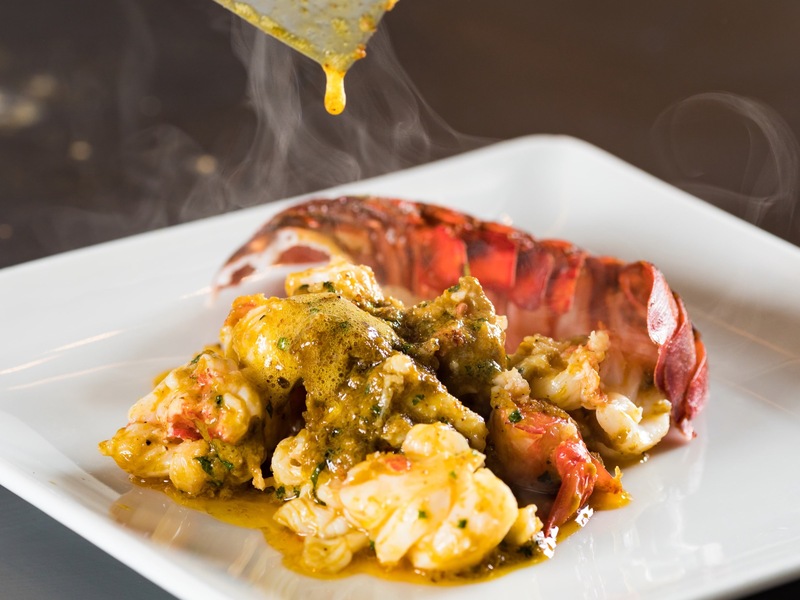 It is perfect for business occasions and hosting the guests from foreign countries. 10-min. walk from the west gate of JR Shinjuku sta. Great night view from the restaurant. Foreign language capable staff is available: English and Chinese. 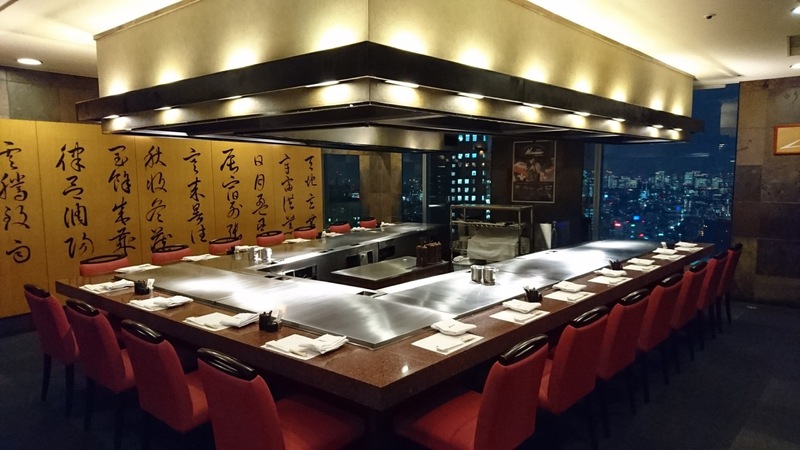 52 seats; seats at Japanese tatami room, Japanese Horigotatsu style low table that is built into the floor, and counters are available. Wheelchair accessible restaurant ? ?�Please contact the store for the details.